BCC: Correction: Chris' Bike Trip This SATURDAY! Correction: Chris' Bike Trip This SATURDAY! Sorry for the confusion, folks! Chris' bike trip will be this Saturday, NOT Sunday! Tis the season to get outdoors! 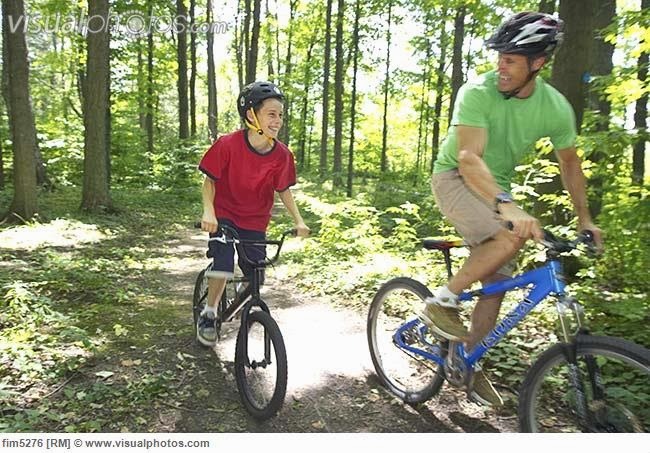 Bring a kid to go mountain biking with you this Saturday, November 9th in the Dupont State Forest! Contact Pastor Chris at chris@brevardcommunity.org if you want to join or if you need a bike! Meet at BCC at 10 AM!